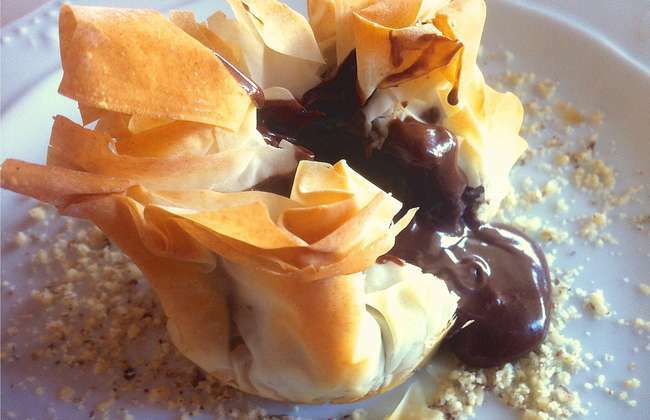 Chocolate Souffle in Baklava Pouches recipe! 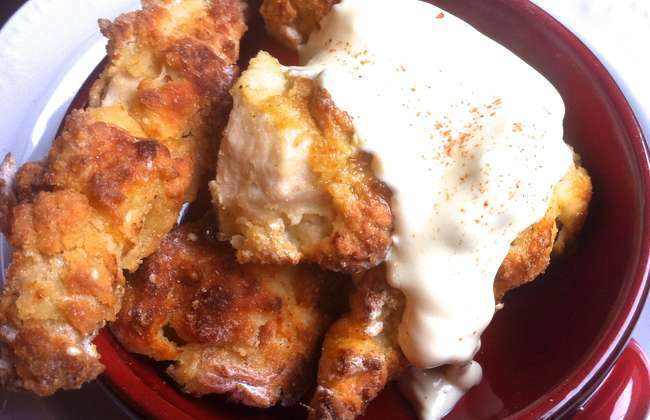 Crispy on the outside, juicy and tender on the inside with a thick golden brown yogurt crust, these are the perfect chicken fingers! The perfect party food for the Christmas holidays! In a hurry? Looking for something quick to eat? 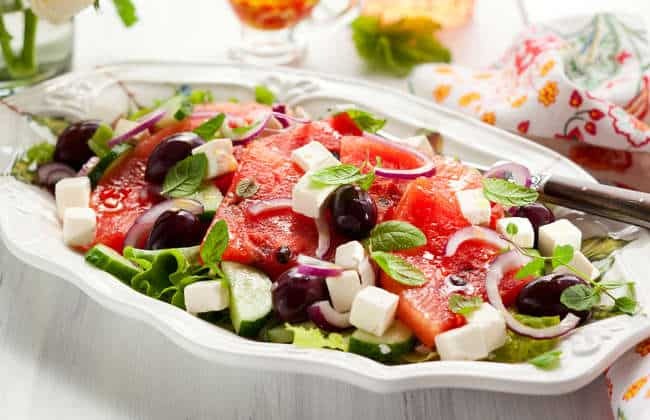 Find out how to make the perfect quick meal; simple, uncomplicated, healthy and super tasty! Mid-week meals will never be the same again! 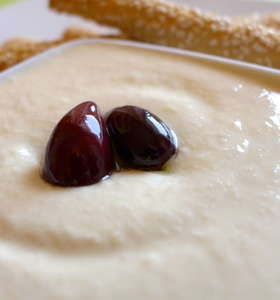 A traditional, creamy, smooth and absolutely delicious Greek Taramasalata recipe. 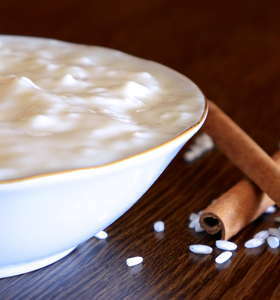 While you can buy Taramasalata from your local deli, more often than not it will be of poor quality and has a very bright pink hue due to the addition of food coloring along with lots of unnecessary thickeners. 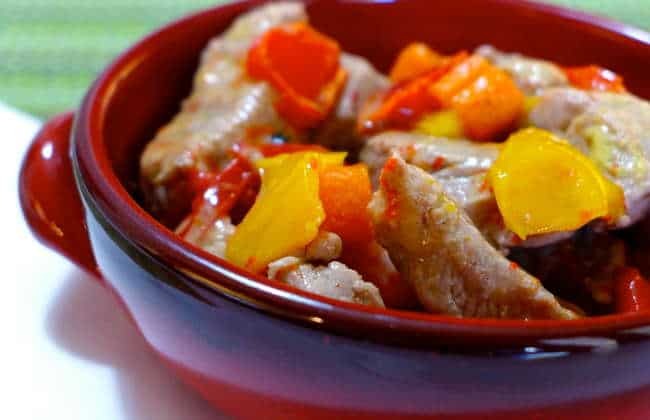 So spare yourself the preservatives and make your own in less than 15 minutes with this super easy recipe! 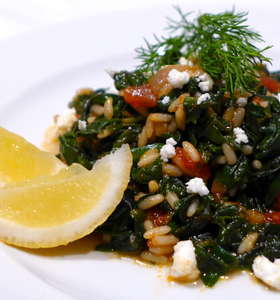 If you love garlic, then you have to try this amazing traditional Greek skordalia recipe! 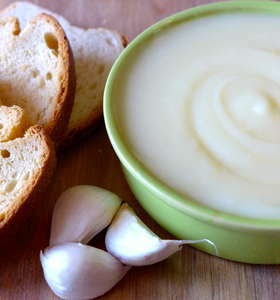 A rich and hearty Greek potato dip, which takes its name by the basic ingredient used to prepare it and is of course skordo=garlic. The ultimate Christmas puff pastry parcels recipe! 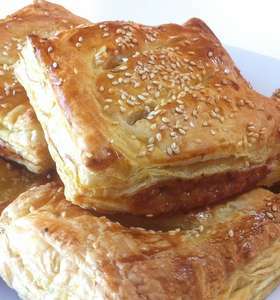 Sweet caramelised apples, cheese, eggs and minced herby sausages, wrapped around crispy and buttery puff pastry.. 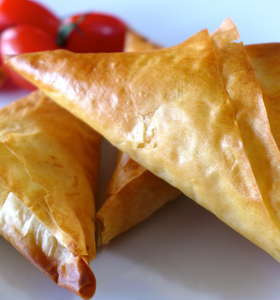 These delicious puff pastry parcels are like no other! 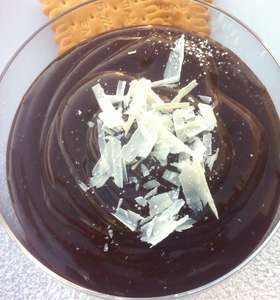 Discover how to make the perfect Greek style Macaroon! Three ingredients, 5 minutes prep, 30 amazing cookies! 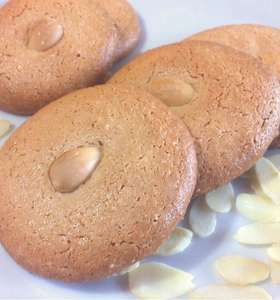 This Almond Cookies recipe (ergolavi) is the Greek version of macaroon, only much easier!